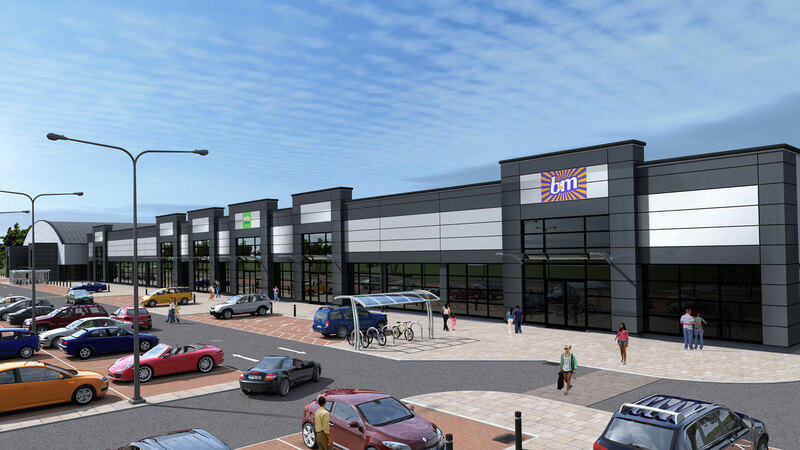 A multi-phase retail development situated in Burscough, Lancashire, the fourth Phase for which is currently on-site and consists of 2 new office units. 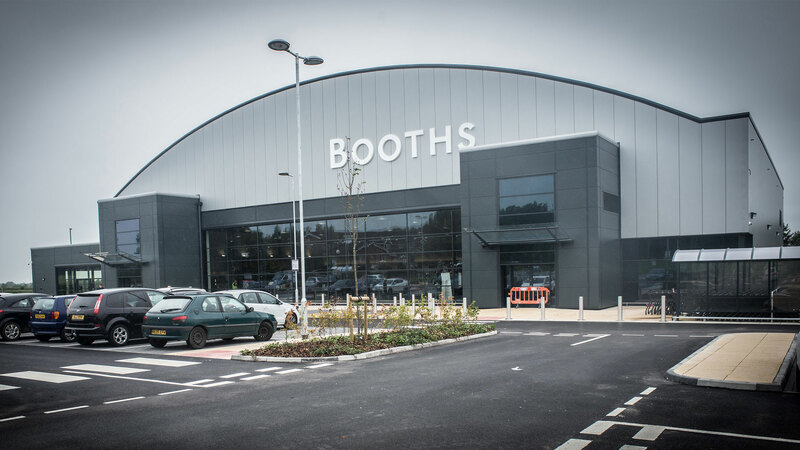 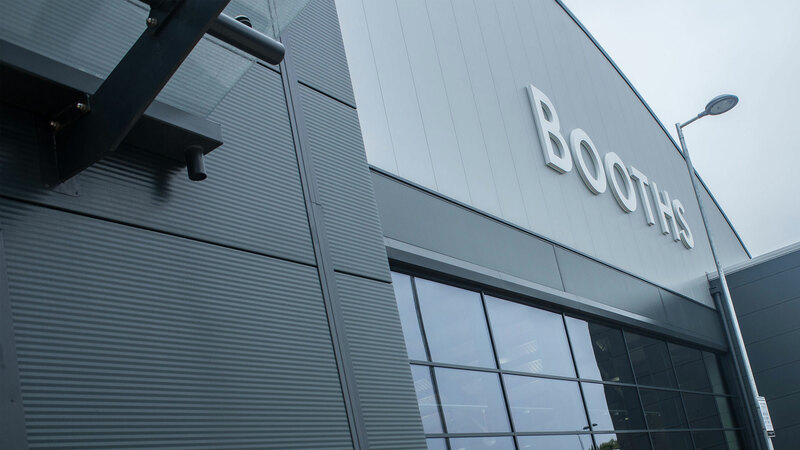 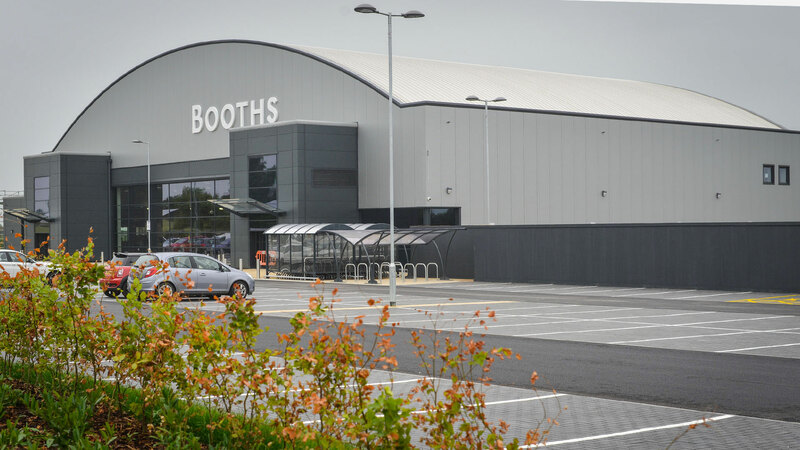 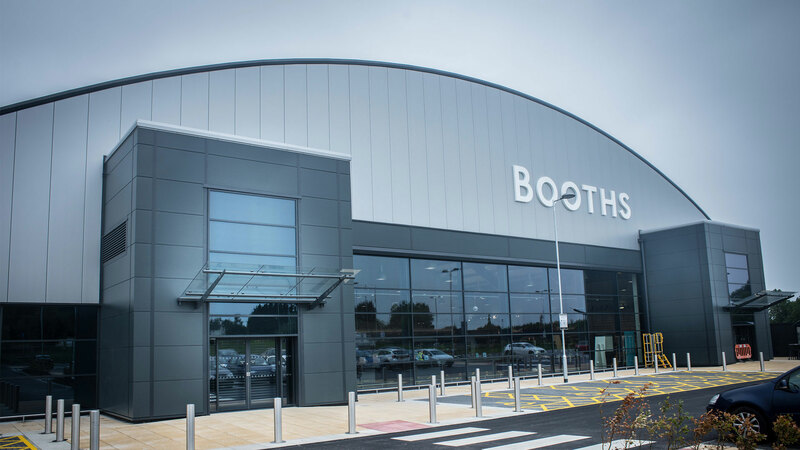 Previous phases have seen the design and construction of a Booths supermarket, a petrol filling station and 6 speculative retail units now occupied by Pets at Home, B&M Bargains and Aldi. 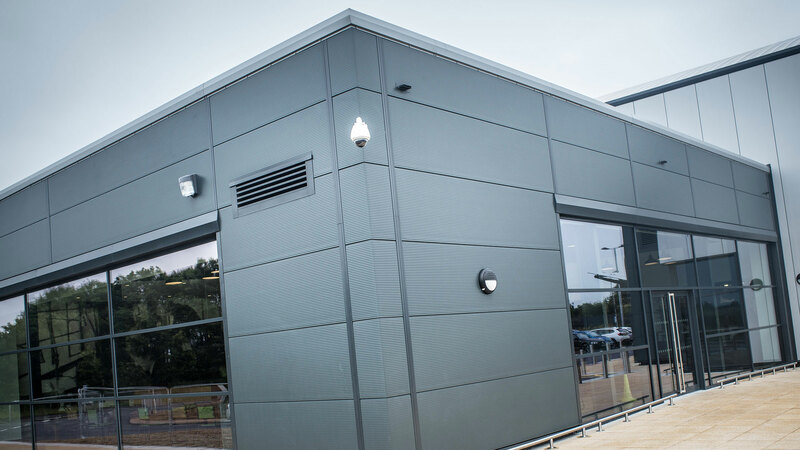 The site, a former navy airfield contains visual references to its past through our design of the memorial garden and ‘hangar’ style roof structure to the developments key building.